We are always looking at the changes in the market and different ways of displaying your images. New in our product range is the acrylic panel. 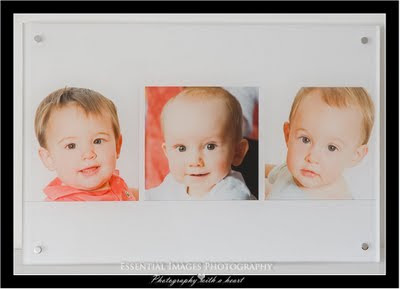 A fabulous way of bringing your pictures alive! Long lasting, high quality perspex - looks amazing on any wall! Your image is printed on to high quality photographic paper using the highest resolution printer and then bonded to a 10mm clear perspex panel producing a stunning picture. All acrylic panels include 4 or 6 stand-off fixings in satin finish.